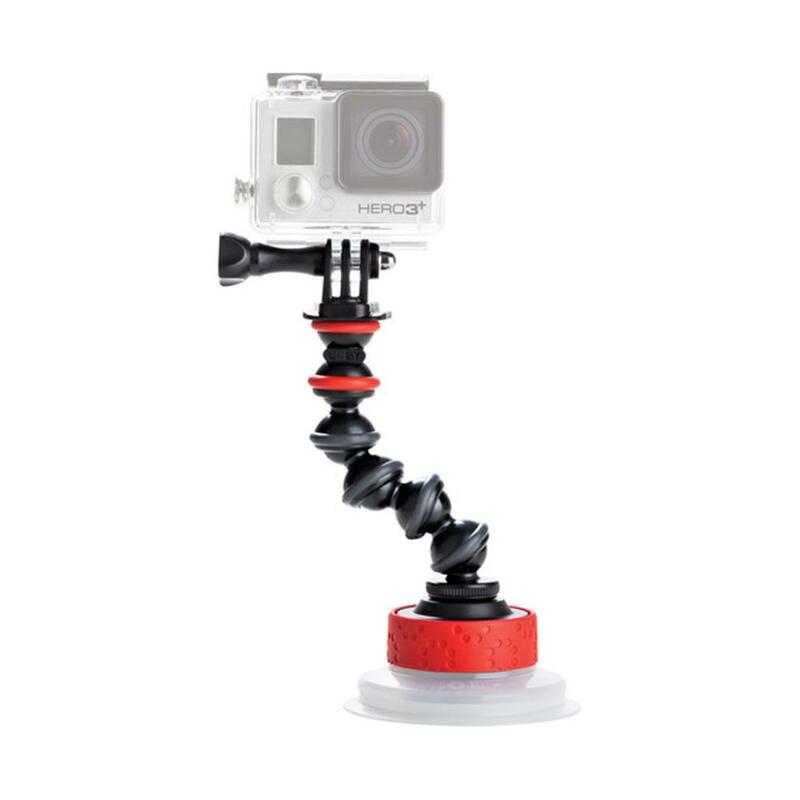 GorillaPod Arm: 30 g / 1.05 oz. 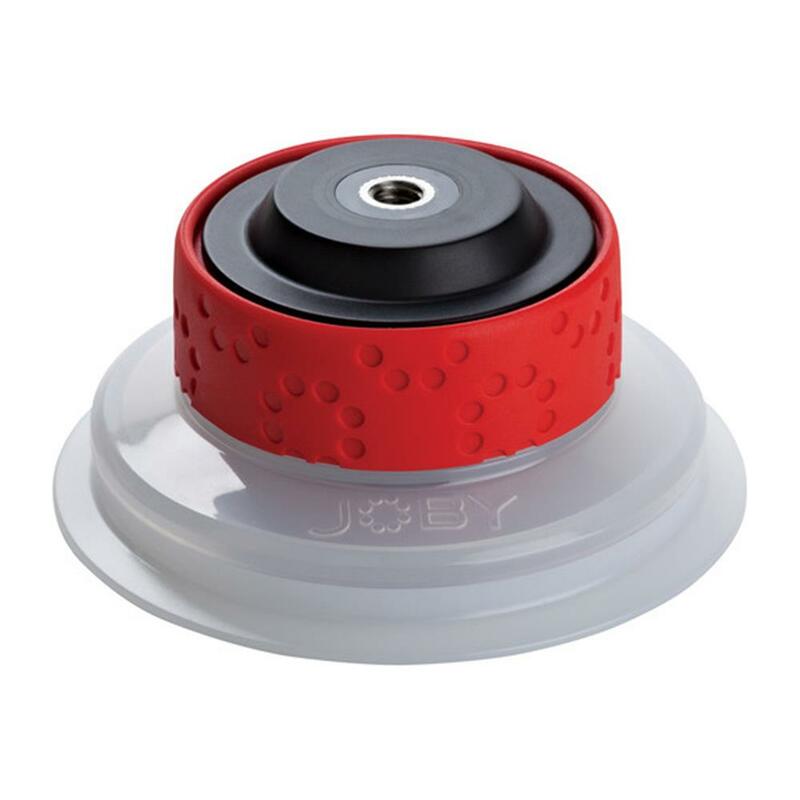 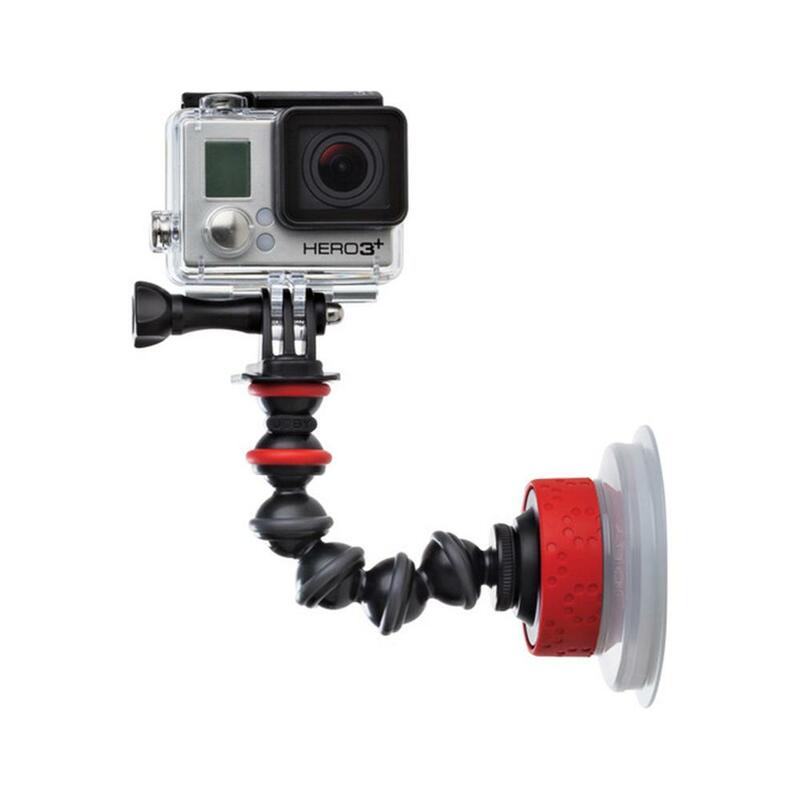 Suction Cup: 74 g / 2.6 oz. 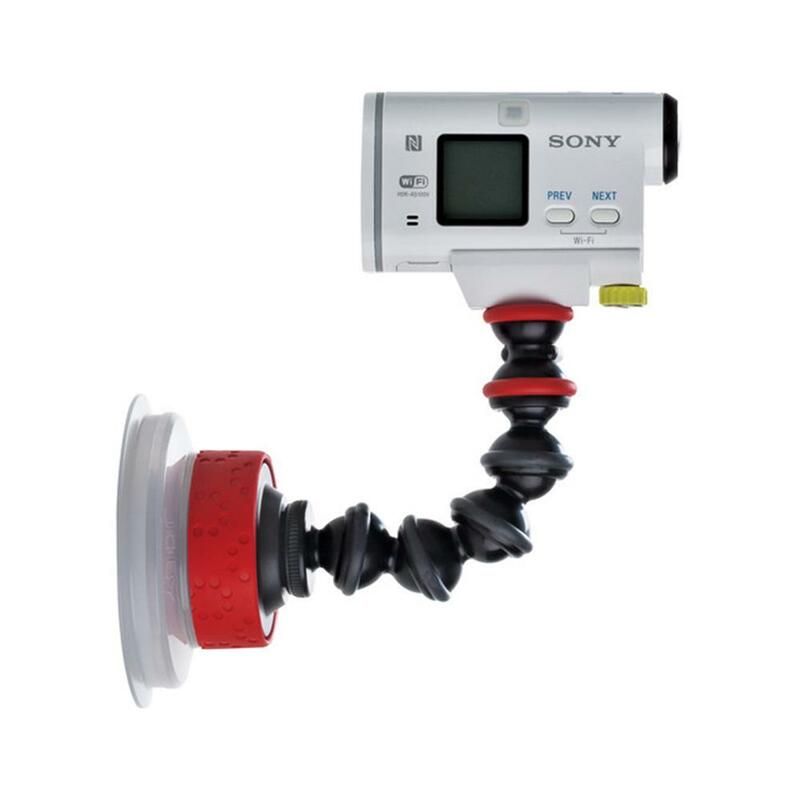 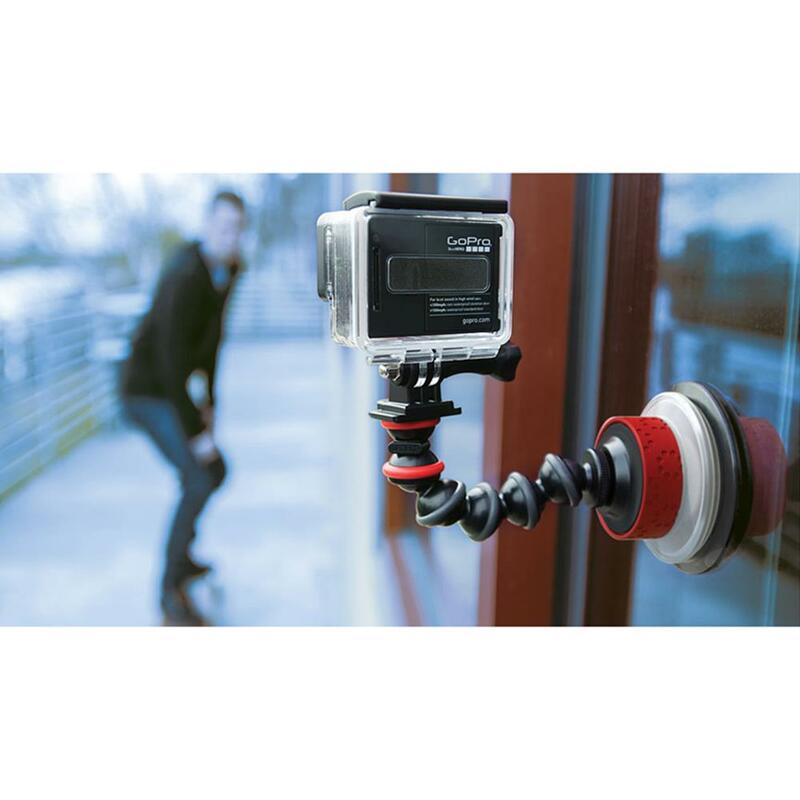 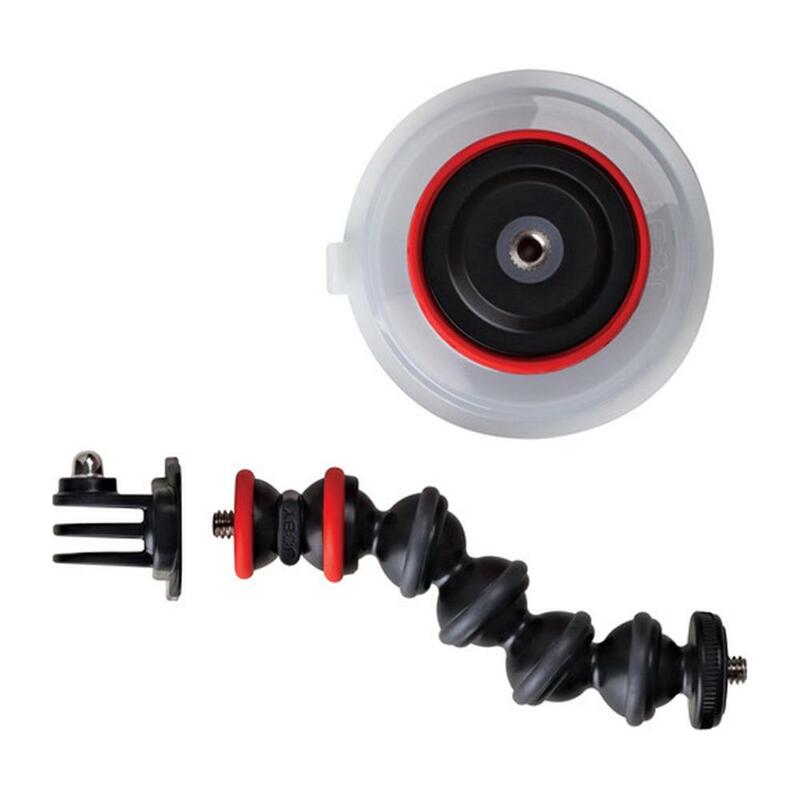 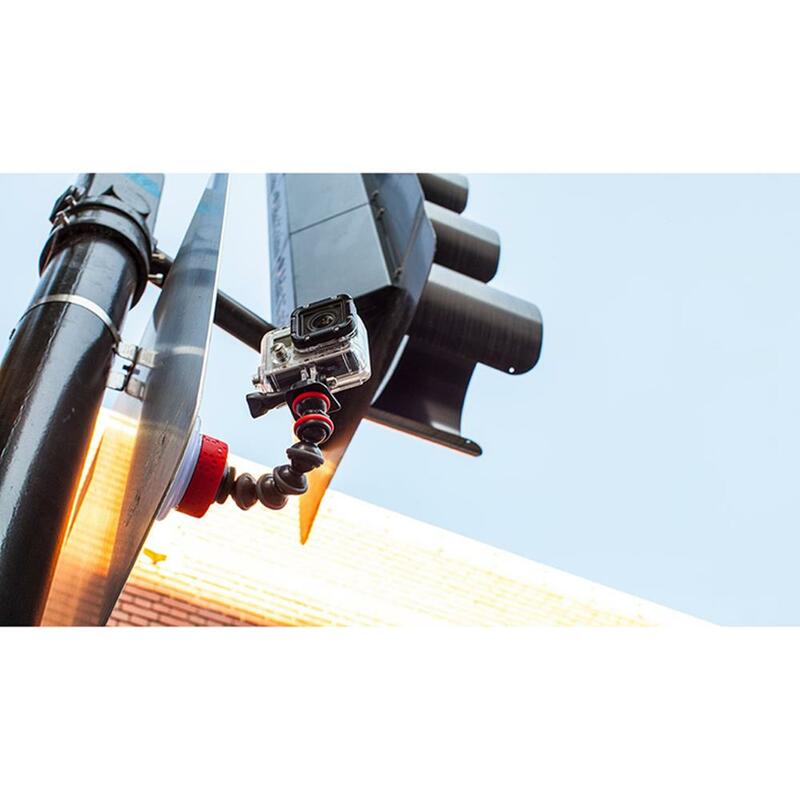 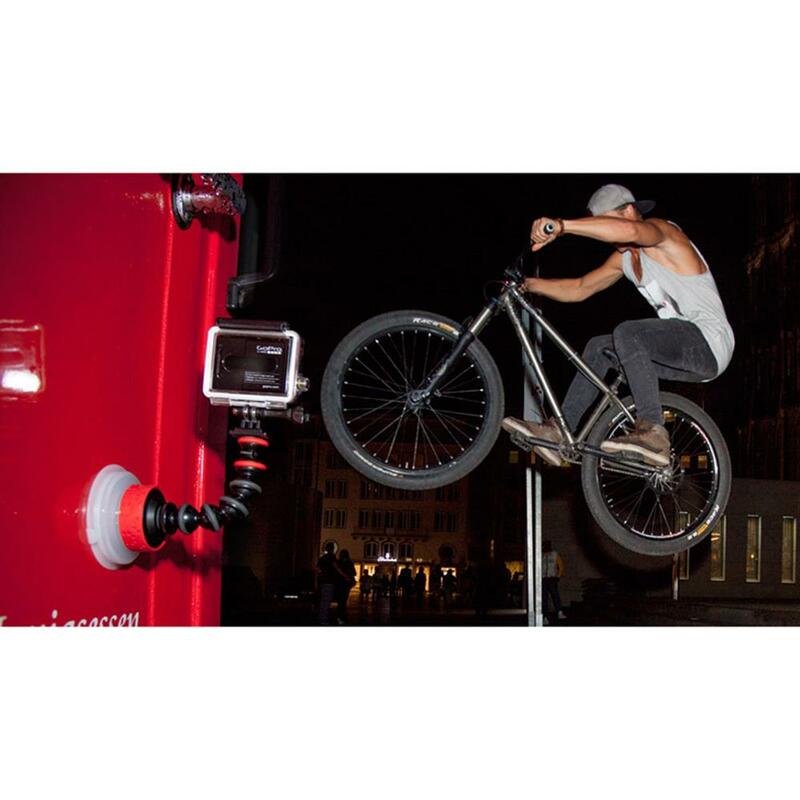 Tripod Mount for GoPro: 8 g / 0.28 oz.